Today marks the final blog feature for 2018 and I’ve decided to go out with a bang (and a celebratory glass of bubbles)! For the last year, as well as growing our beautiful collection of venues, I’ve been a little busy working on something rather special and I can’t quite believe I’m finally sharing it with you today! 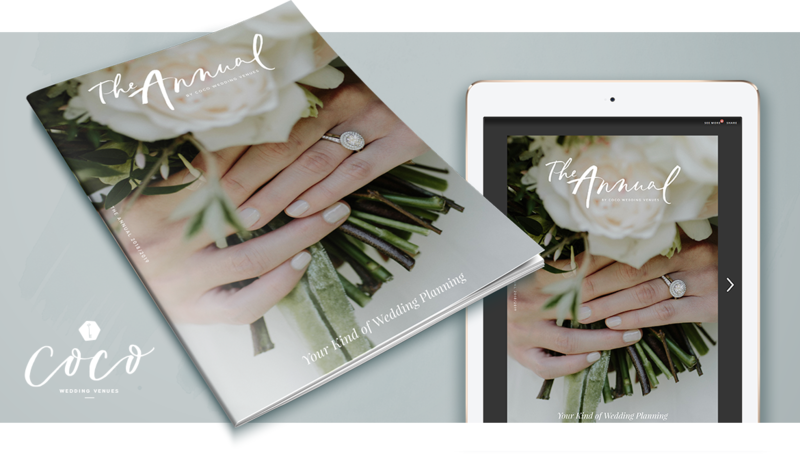 The Annual is a wedding planning book-magazine-hybrid jam-packed (over 300 pages!) with everything you need to know for each stage of your epic celebration. Waiting to be devoured by newly-engaged couples, we hope it takes everything we do on this platform to the next level! The Annual started out as a passion project but quickly turned into something that I hope will be a key part of our brand and who we are as a platform. Now this isn’t just a book that I’ve written, no… I’ve definitely had some help. 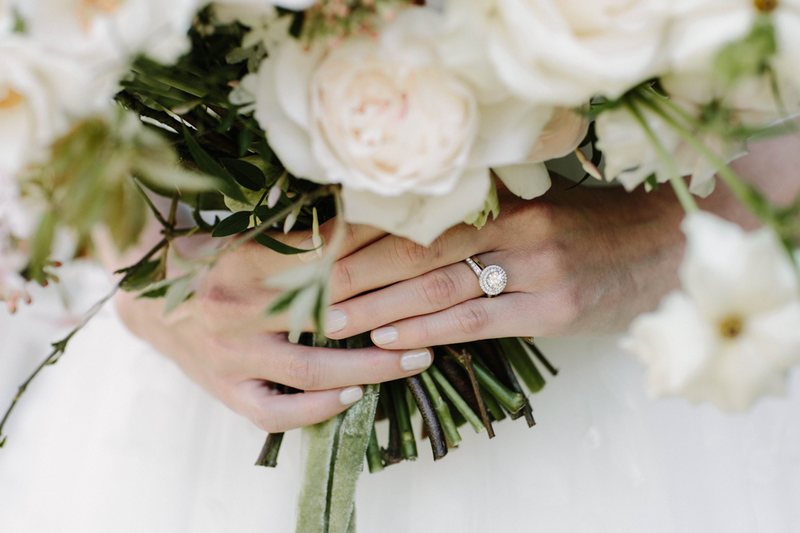 We’ve pulled together an incredible team of wedding experts to lend their voices, knowledge and skills to help kick-start your wedding planning journey. 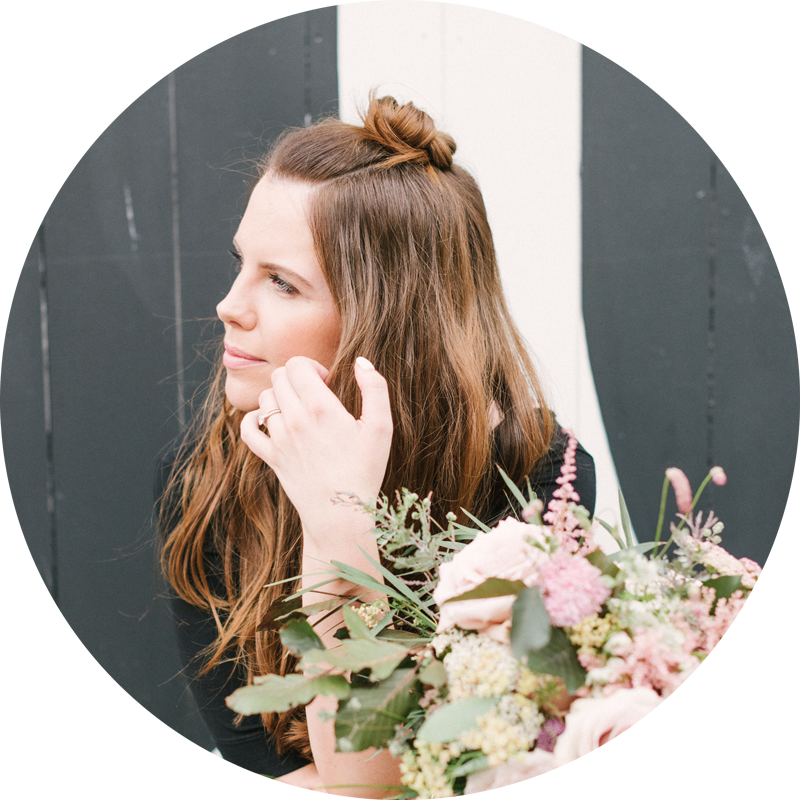 To give you a little taster our team includes Pocketful of Dreams, Butler & White, Hannah Duffy Photography, Julie Michaelsen Photography, This Modern Revelry, Edible Essence, Bureau Design, The Little Lending Co., The Hair & Makeup Atelier and many, many more. We also have our fabulous partners Katrina Otter Weddings, Perfect Day Bride and Prezola sharing their wisdom. The Annual covers everything from budgets to planning your ceremony, marquee considerations and destination tips, wedding dress shopping to thoughts on lingerie and questions to ask your caterer through to a beautiful wedding stationery guide. The magazine has some our most popular pieces such as ‘Wedding Day Timings‘ and ‘Choosing Your Suppliers‘ all in one place, but you’ll also discover new and exclusive content about planning topics we’ve never touched upon… until now! As well as having top-line planning features we’ve mixed in some beautiful inspiration from real weddings and styled shoots at our beloved venues. The whole thing is a visual treat and, as a self-published project, it’s been a rather long design process ensuring we’ve got it just right. I’m SO excited to say that you can purchase the digital version of The Annual 2019/20 right NOW via Issuu and in the Spring we will be releasing a limited number of stunning print copies. Just keep an eye on our shop page right here and we’ll let you know when it’s ready for you! So all that’s left to say is a HUGE thank you to everyone involved in this project – I’m so very grateful to all of the experts who have given us their time and assistance bringing this magazine to life. A special mention to Victoria, my designer, for her incredible skills, patience and passion for Coco Wedding Venues. And… to Mark, my handsome and clever husband – thank you for supporting me through yet another ‘idea’ and for all your help in building such a lovely space that I get to call work. Lastly thank you to YOU, the ones reading this. Without you, we wouldn’t be able to adventure. So Merry Christmas friends… and enjoy The Annual! (Best read with a tipple, a mince pie and the one you love).